We are pleased to offer this first floor spacious flat, which is located off Leyton High Road and is within easy walk to Leyton Underground Station. The property has been refurbished and is offered for sale with chain free. The property benefits from double glazing, gas central heating ( untested ) and also benefits from a good lease. 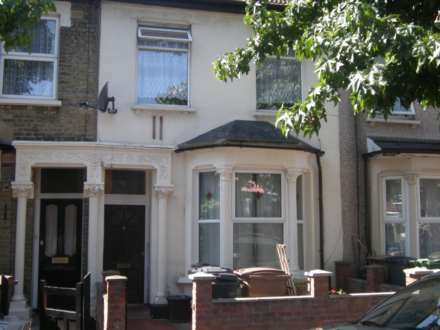 The owner has priced the flat to sell and would be of interest to a first time buyer or an investor.